Lauren and Mark officially married in January with a private ceremony and a dinner with close family and friends. Ten months later, their wedding reception was on October 1st. It’s a different way to have a wedding but I think it’s a great idea to spread things out! After all, they have their whole lives together. So might as well take your time and do things on your own time table. This Norristown wedding was my first wedding I’ve shot since having a baby just a little over a month ago. I had the pleasure of being the photographer and also a guest at Lauren and Mark’s reception. It was different perceptive for me since I had never been invited to enjoy the festivities while also capturing them. I met Lauren, Mark and his daughter at Norristown Farm Park in (you guessed it!) Norristown, PA. NFP is a beautiful and large park with lots of walking and hiking trails, tree-lined paths and gorgeous views in every direction. And it is pretty close to where they all live and the reception venue so I knew it would be a great spot for wedding photos. We kept our eyes glued to the forecast all day because it was calling for rain and with little cover at the park we were a nervous it would be a wash out. So I over-prepared with umbrellas and lots of plastic bags to keep my gear dry. It was a bit chilly and windy but luckily we didn’t get any rain at all! I visited this very spot a week prior and I was sweating in the 75 degree blazing sun so I did not mind the cloud cover that day that gave us perfect lighting for this wedding portrait session. The three of them were looking fabulous and they all smiled and laughed through the whole time taking photos. Their wedding reception was at August Moon, an authentic Korean-Japanese restaurant that has a large space for weddings and parties. The food was rather delish and I will have to go back sometime to dine in their restaurant. While I was the photographer at this wedding I was also a guest, along with my husband and newborn babe. That never happens! So it was very cool to experience both sides of a wedding. This reception was so laid-back and fun. There was groovin’ tunes by Amber of Sound Sensation. Most of all it was so great to finally see Lauren and Mark be announced as husband and wife! Congratulations you two, I’m so happy to have been a part of your special day! This entry was posted in Wedding Photography and tagged affordable photographer pottstown, august moon norristown, august moon wedding, melanie photographie, Melanie Weitzenkorn, melanie weitzenkorn photography, melaniephotographie, norristown farm park, norristown farm park photos, norristown wedding, norristown wedding photographer, outdoor photographer pottstown, philadelphia photographer, philadelphia wedding photographer, photography at norristown farm park, Pottstown photographer, pottstown photographer portraits, pottstown wedding photographer, pottstown wedding photography, wedding photographer near philadelphia, wedding photos norristown farm park. What a beautiful set of wedding portraits! I love photos in a corn field and these are just lovely. Having a ceremony and reception spread out can definitely alleviate some stress for a bride and groom and this seemed to work out great for these two! Great Norristown wedding photography and August Moon was a perfect spot for the wedding reception! I LOVE the reflections in the puddles. That was very creative! Beautiful work! These wedding reception photographs are so beautiful! I love when couples are unique and have a wedding in a non-traditional way, like these two! It looks like they had a blast at August Moon! Love your Norristown wedding photography! The reception at August Moon is so much fun and so vibrant. Your bridal portraits are gorgeous on this one, and I love the family shots in the beginning of the set. Beautiful work on a fun, non-traditional wedding! 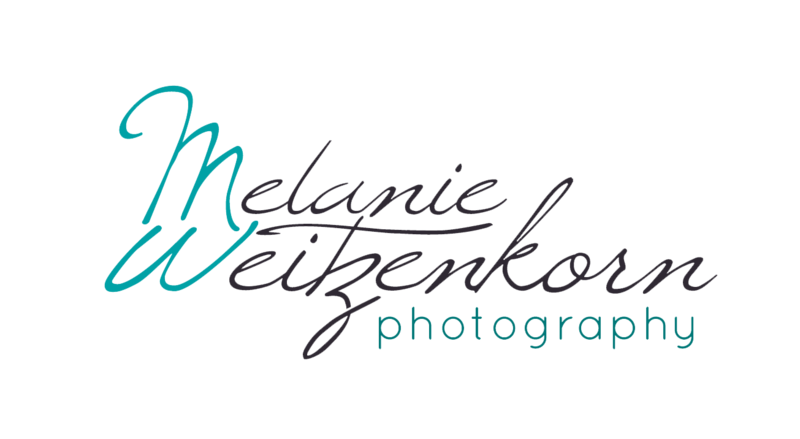 I love this wedding that Melanie Weitzenkorn Photography captured. The portraits of the couple are beautiful and creative and love the photos of them as a whole family. It looked like a great Norristown Wedding. Those wedding portraits taken at Norristown Farm Park are absolutely beautiful. And I’m in love with how fun and colorful their wedding reception looked at their reception site August Moon!! Oh, I love this bride’s dress so much! You did such a wonderful job playing with the rainy day elements on this beautiful day. These family portraits are truly something to be treasured forever! Beautiful portraits taken at the Norristown Farm park. Gorgeous work!